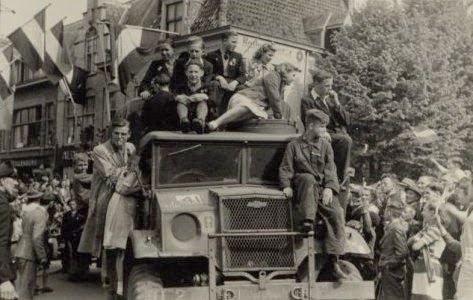 Noteworthy how late the Canadians liberated Amersfoort -- almost at the end of the war in Europe. The media here had plenty of mentions of both the VE day anniversary and the anniversary of the end of the Vietnam War. 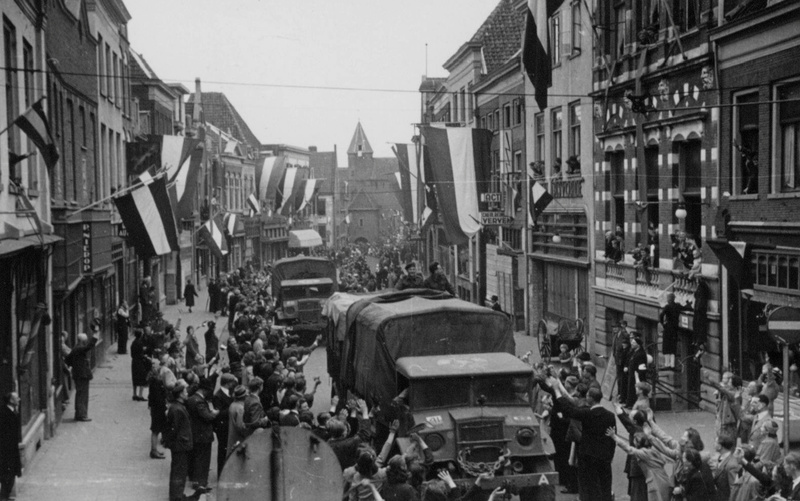 Great pictures of a special day for Amersfoort.